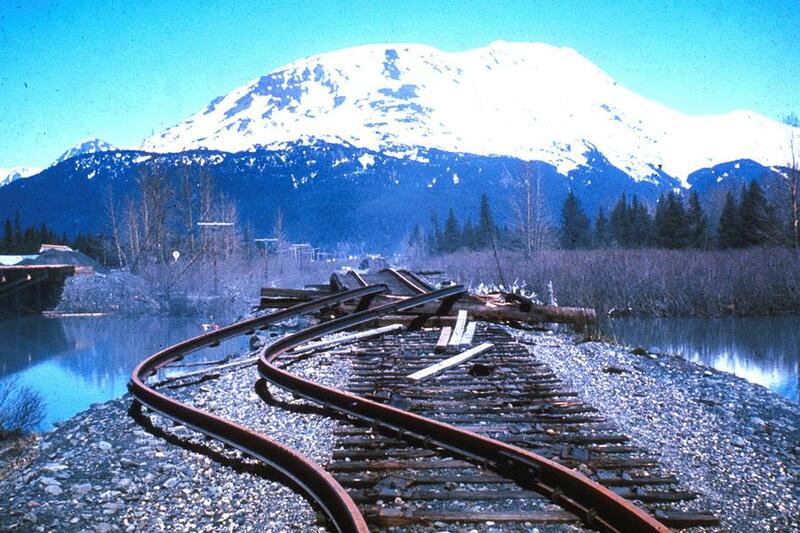 Yesterday, March 27, was the anniversary of the Great Alaska Earthquake. The 9.2 magnitude quake, also known as the Good Friday Earthquake, is still the largest earthquake to hit North America, and the second largest to ever be recorded. The 1964 Earthquake and the resulting tsunamis took at least 139 lives. The earth shook for 4 minutes and 38 seconds from the main quake alone. 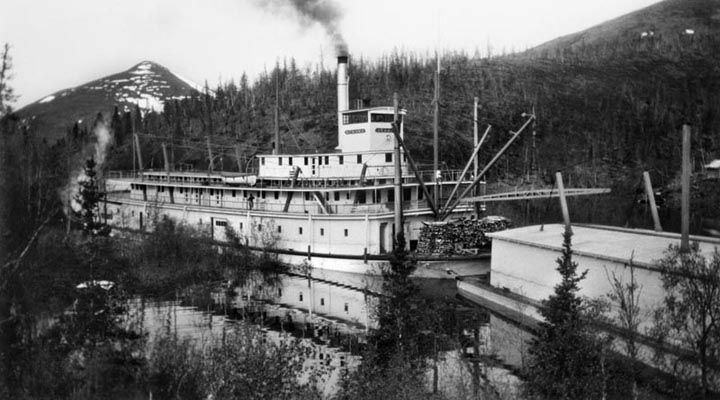 Girdwood and Portage sank eight feet; portions of Kodiak rose over thirty feet. Seward burned; Valdez, Whittier and Chenega were destroyed, wiped off the face of the earth by the giant waves. A 75 ton locomotive was carried 300 feet by the waves in Seward, as 14 oil tankers and 40 railcars went up in flames. 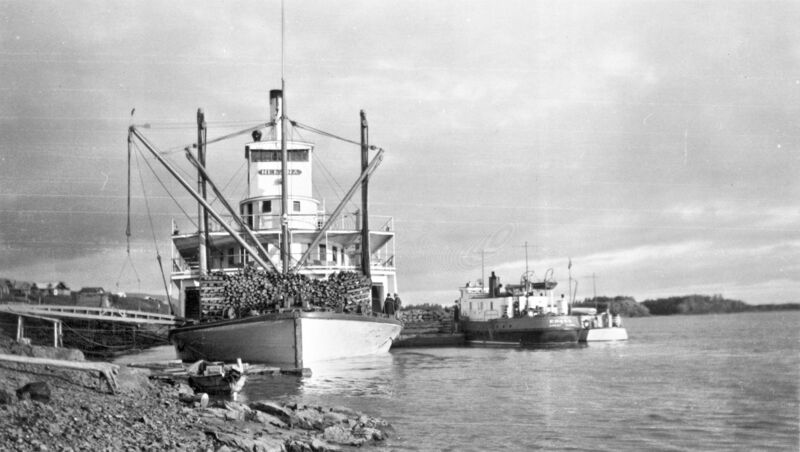 The tsunami that hit the WWII port of Whittier was 40′ high. In the fall of 1956, Bristol Foster was itching to get out and explore the world. He had recently finished his masters degree in biology at the University of Toronto. 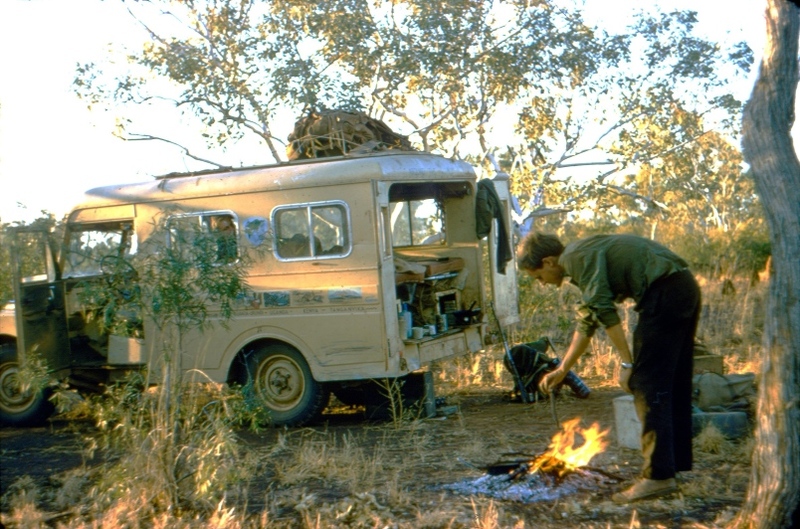 Foster immediately thought of his friend, Robert Bateman as an ideal travel companion. The two men mapped out a trip that involved crossing four continents. They only needed a vehicle. “… it had to be a Land Rover,” says Bristol Foster. So they ordered a 1957 Series I with an ambulance body. Foster went to Solihull to pick up the Rover, and get trained on their off road course. Bateman arrived later and they took the Series I on a shake down trip through Scotland. 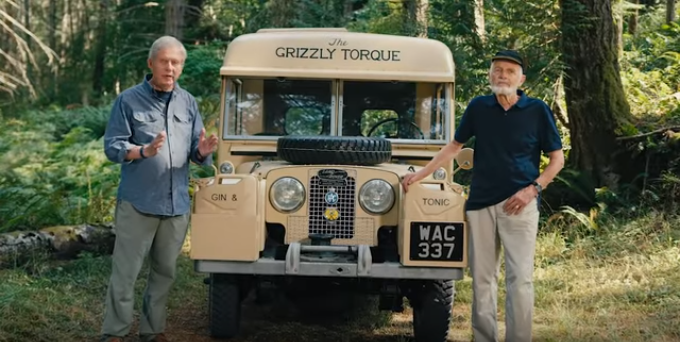 Foster & Bateman set off for Africa with the newly christened Grizzly Torque. They had agreed to send regular articles and illustrations documenting their trip back to the Toronto Telegram, where they became known as The Rover Boys. The Rover Boys had a very loose schedule. There was a general direction they meant the trip to follow, but the route taken from Point A to Point B was by no means a straight line. They were free to do as they wished, at a time when this type of travel was ideal. Today, it would be virtually impossible to make the same trek. Not only due to safety concerns, but the difficulty of getting visas throughout the area. Bateman, now a renown Canadian artist and naturalist, painted small murals along the body of the Grizzly Torque, documenting the places they traveled through. The artwork is stunning, and no doubt caused some excitement with the people they met along the way. The trip was not without unexpected “adventures”. The Grizzly Torque was flipped over on its side in India, after swerving to avoid a bicyclist. A window was lost in the crash, and was replaced with plexiglass. 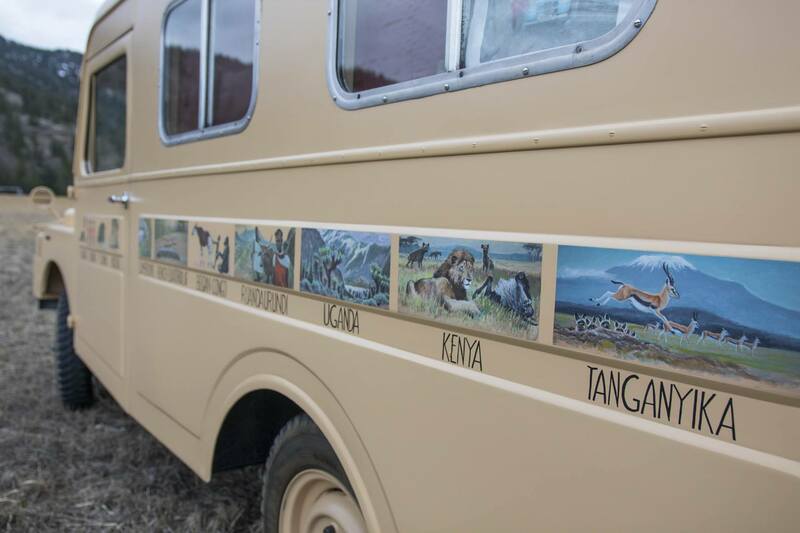 In total, The Rover Boys traveled over 60,000 kms, through 19 countries, on 4 continents over 14 months with their Grizzly Torque. 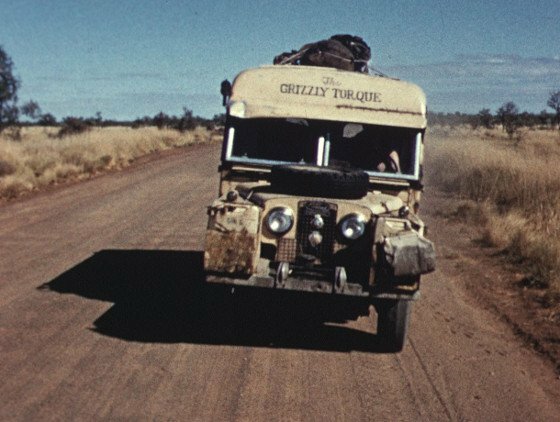 The trip ended in Australia with the Land Rover being shipped back to Vancouver after traveling throughout the Australian Outback. From there, the Grizzly Torque continued to be well traveled. Foster used it on what was then known as the Queen Charlotte Islands, as he pursued his doctorate. It was eventually sold to a student studying peccaries in Texas. 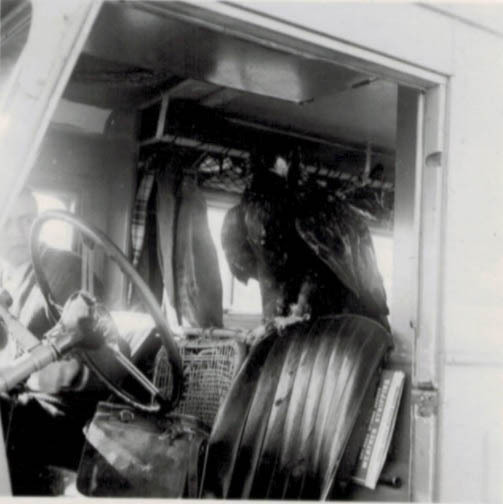 The student was raising a juvenile eagle at the time, and the raptor learned to perch up front between the seats. As an adult, the eagle rode happily along, all across the state of Texas, on various expeditions. 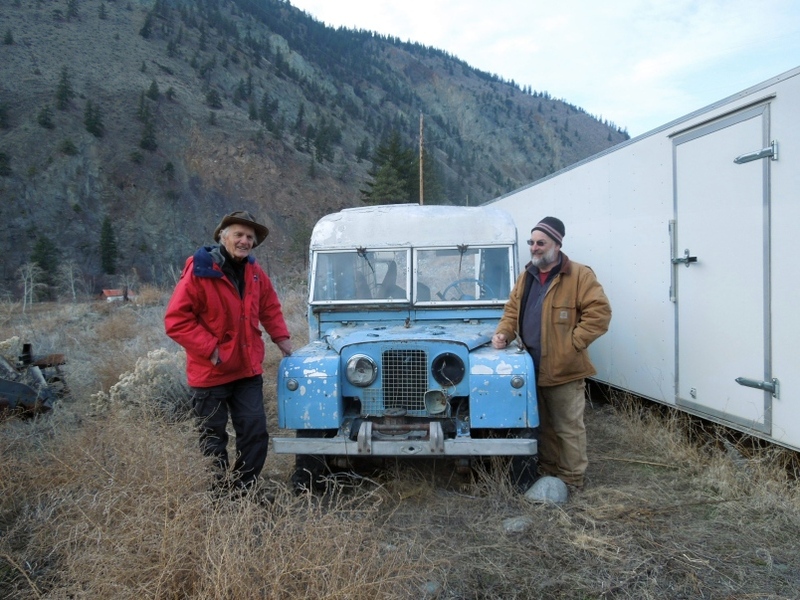 The student returned to British Columbia with the Land Rover, where he sold the Grizzly Torque to a rancher. Things become murky after that. 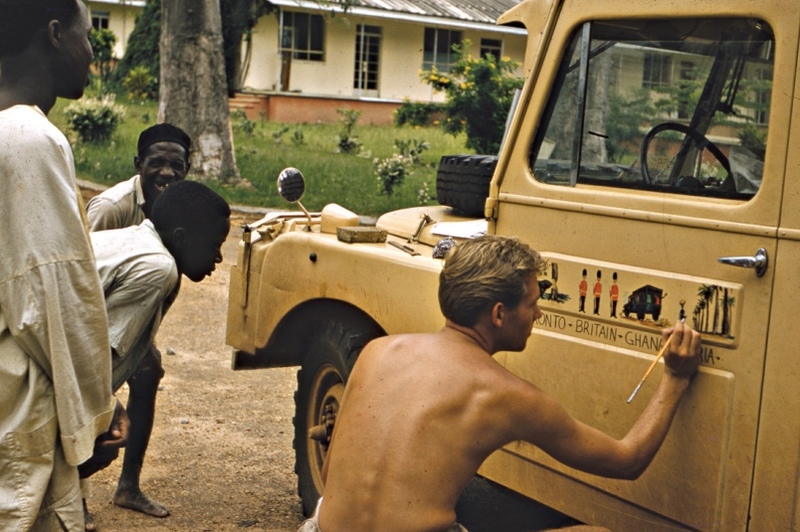 At some point, the well traveled Land Rover gets sand blasted down to bare metal, painted light blue, losing the wonderful murals, and its identity. The old Rover then spends decades out of the public view. Stuart Longair now enters the story. A rancher has four old Land Rovers out in a field, and he wants them gone. Longair, has been a Land Rover cult member from an early age, since riding along with his father in a Series I as a young boy. He buys all four Rovers, sight unseen. The now, faded blue Grizzly Torque, spends the next decade out in another field. Then Longair comes across an old picture of Foster & Bateman with the Grizzly Torque, and he starts to wonder about the neglected Rover he purchased over a decade ago. Longair gets a hold of Bristol Foster, and convinces him to come out and look over the blue Rover. 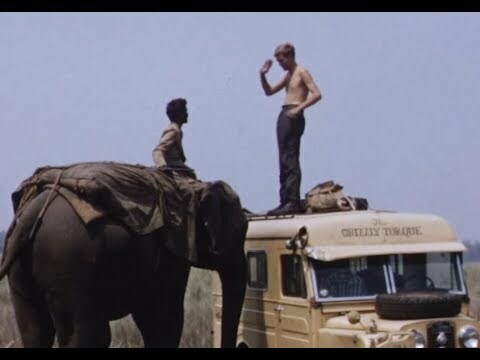 Foster immediately recognized the Grizzly Torque under all of the neglect, but to make sure he went over to the driver’s side door, and found that it was still fitted with the replacement plexiglass from India. 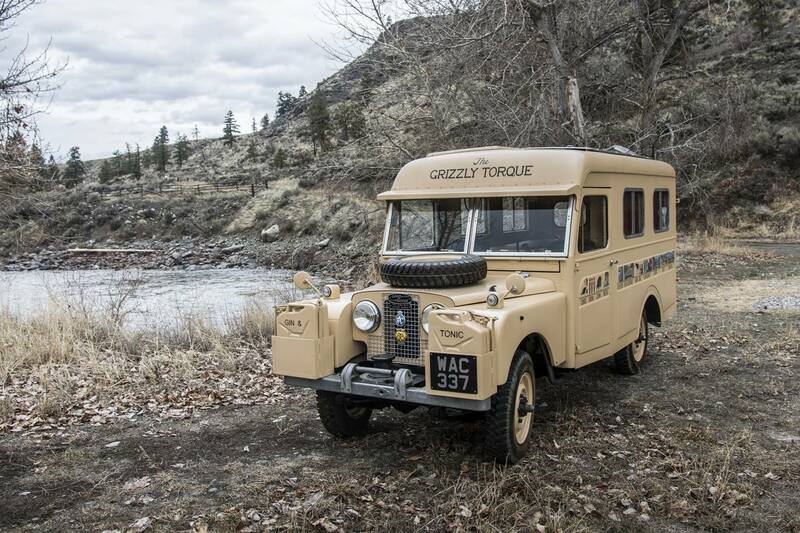 Now that Longair knew that he had a piece of not only Land Rover history, but Canadian history too, he went about restoring the Grizzly Torque. Working off of old photos, Robert Bateman himself, repainted the Rover’s murals along the flat sides. 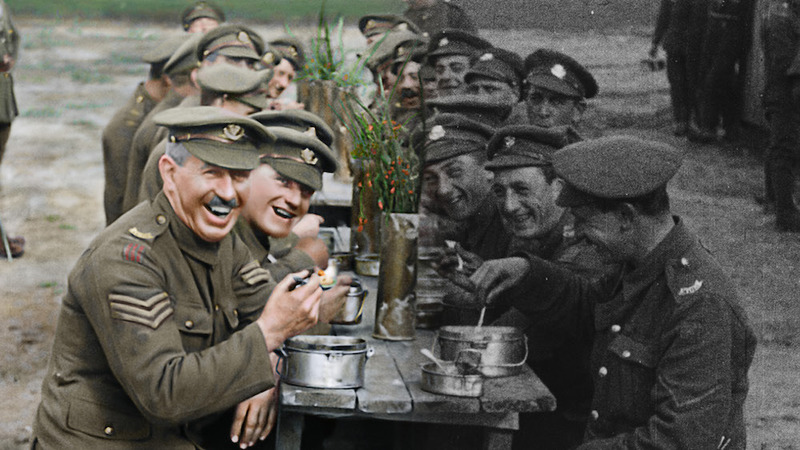 Director Peter Jackson has a new documentary out: “They Shall Not Grow Old”. In total, Jackson and his team restored over 100 hours of 100 year old archival footage from the Imperial War Museum. 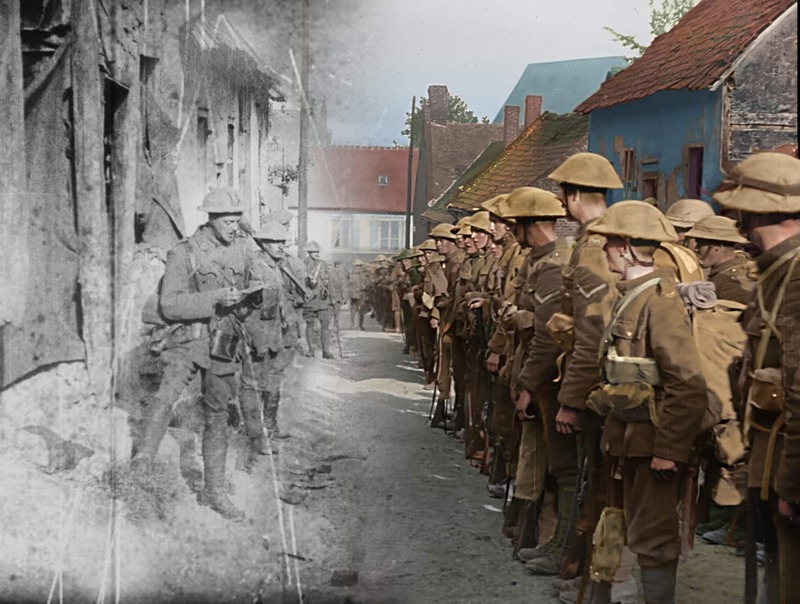 They narrowed that down into a colorized account of the British soldier on the Western Front. There is no narrator; recordings taken by oral historians from actual British soldiers who served in WWI take us through this journey of theirs. 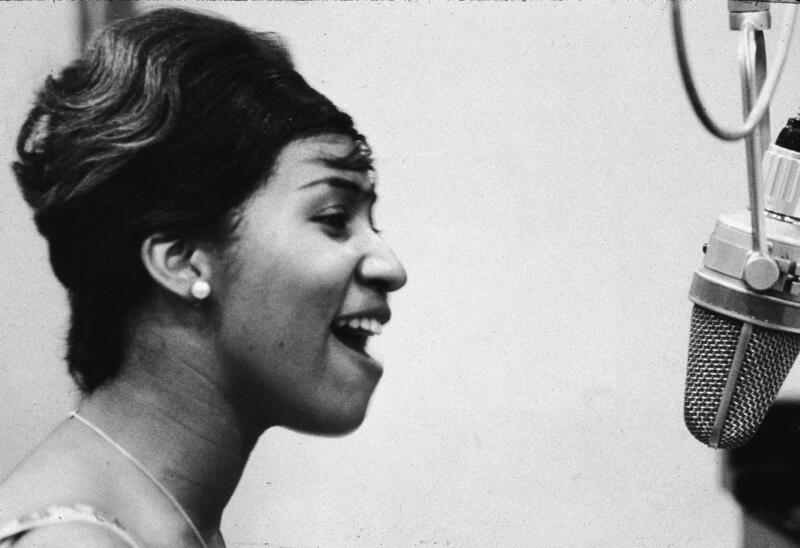 They tell us their own stories, in their own words. The result is a brilliant, visually impressive film, with more humor from the men than one would expect from those surrounded by war. Make no mistake, the film is also jarring, and brutal at times, as was the First World War. One person sitting near me, stood up and left during the artillery scene, and did not return until the shelling stopped. I saw the film on Monday. There is a 3D version of the film being shown, but unfortunately, I was not able to see that. I originally went to the 3D showing, but this being Fairbanks, the version’s file was corrupted, so I had to come back for the 2D version. After the end credits, Peter Jackson returns for a 35 minute discussion on how and why he made the documentary the way he did. It’s well worth staying for the behind the scenes look. Jackson is a man obsessed with detail, and that trait does him, and the film, great service. I’m not a fan of colorizing black & white films, but this is a little different. Black & White was used to film footage during WWI, because that is what was available at the time, color was not even an option. Cameras during that time period, were designed to advance the film by hand, so the various footage that Jackson & Company restored, were all at different frames per second, which certainly complicated the restoration. It really is an impressive undertaking, and I was caught up in the intense ride. This is a documentary that is well worth seeing. 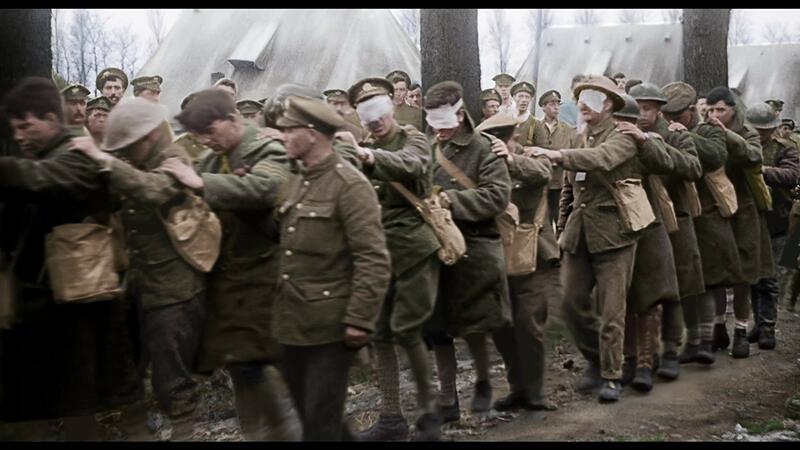 In the U.S., “They Shall Not Grow Old” will be shown on the big screens, nation wide, one more time: December 27. 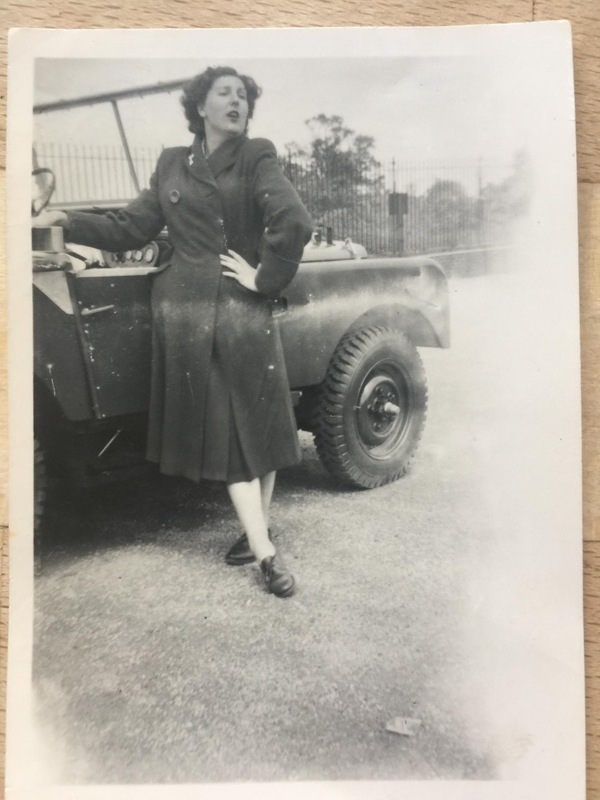 87 year old Solihull native takes her first ride in a Land Rover. In July 1946, Dorothy Peters went to work at Rover’s Lode Lane Factory. She was only 15 when she first went to work for the company. The first vehicle she worked on was chassis number 16. As in, the 16th Series Land Rover to cross the assembly line. The now retired Ms Peters, has been a lifelong supporter of the brand, but surprisingly she had never ridden in a Land Rover. 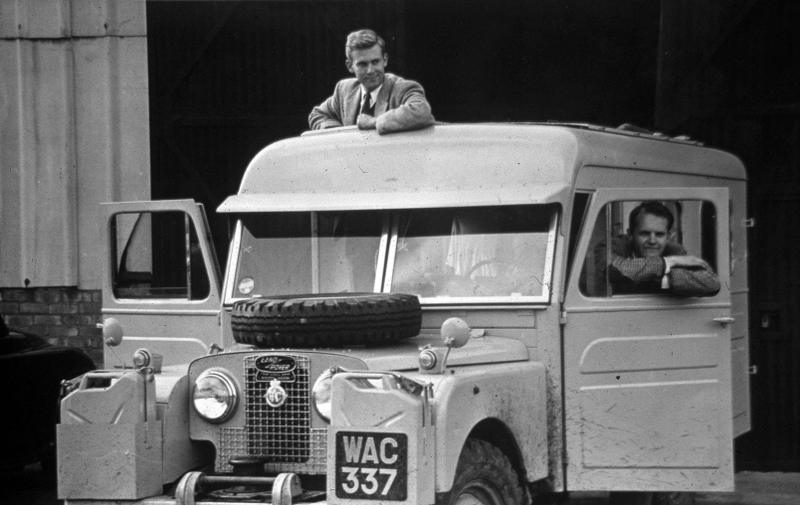 Over the years, Peters had dreamed of at least once, driving Solihull’s famous Jungle Track, the off road course that Land Rover tests its vehicles on. As fate would have it, #16 is now owned by Mike Bishop, Land Rover Classic’s Reborn Engineering Specialist and Heritage Expert. Bishop reunited Peters with #16, and took her for a little spin, Land Rover style. The reunion and visit to Jungle Track can be seen in the following video.